Searching for T610 remakes? 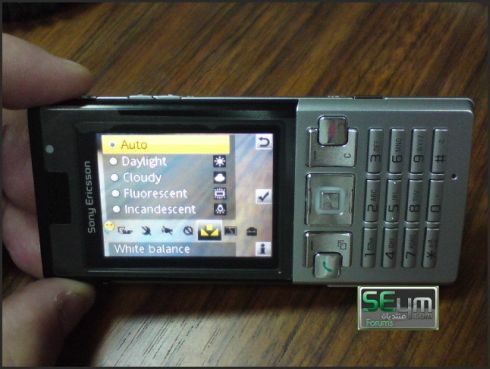 Then the Sony Ericsson Remi’s the one for you, but sadly the handset’s not part of the great July 22 SE launch. We don’t have its official naming yet, but we know that Remi is a candybar, maybe one pertaining to the T series. 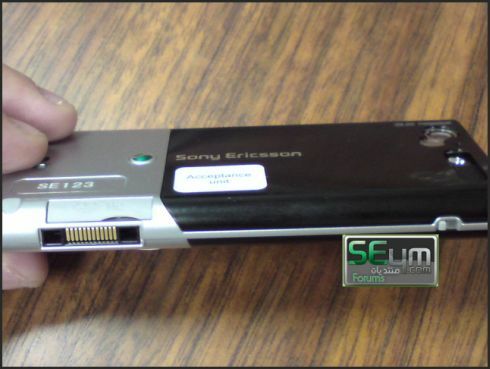 Sony Ericsson Remi features a 3.2 megapixel camera (no autofocus) with a flash LED and HSDPA support if you want to get online really fast. 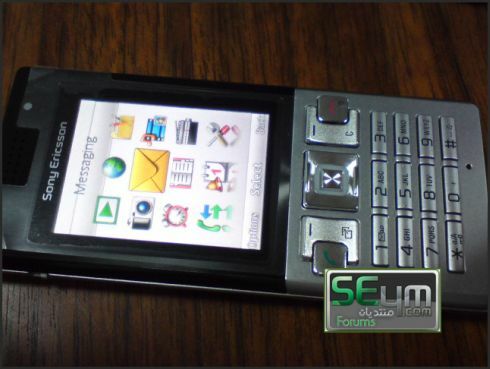 Some may call it a “generic version of the W890”. We’ll give you more details as soon as we get them, but till them let’s check out the phone some more in the following leaked pics.